Presentation of Mariana Serra, founder of Volunteer Vacations and our advisory board member talk in the italian TV networks (28/03/2019). Radio interview of Mariana Serra, founder of Volunteer Vacations and our advisory board member talk in the AdMaiora web radio (28/03/2019). A talk with Mariana Serra, founder of Volunteers Vacations. A talk with Jay Butera, AI and Blockchain mentor. A talk with Luigi Faggella, Metaphysics mentor. A talk with Alessio Omassi, Smart Manufacturing mentor. A talk with Francesco Simoncelli, Praxeology mentor. A talk with Mona Reaumer, community building mentor. A talk with Enrico Dini, founder of D-Shape and inventor of the 3d Printing building tecbnology. 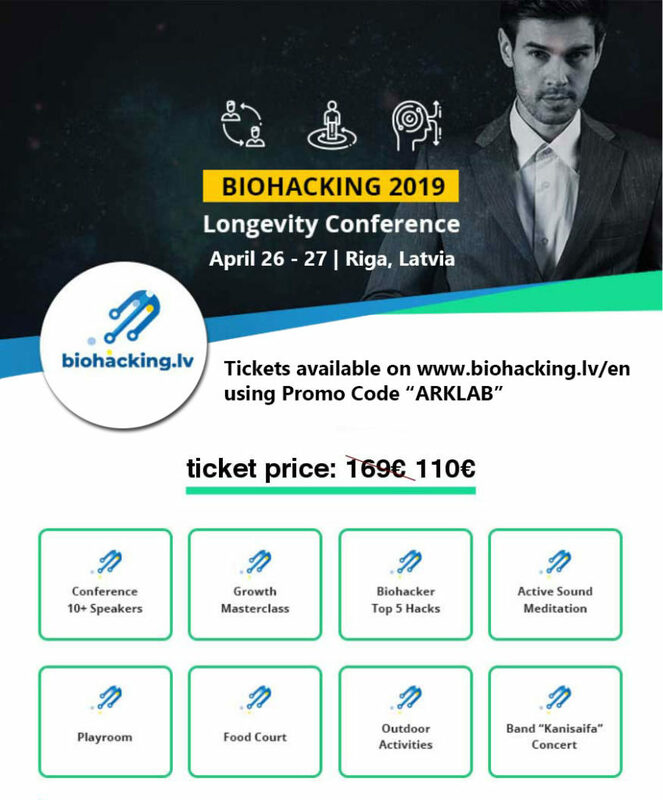 A talk with Isis Eich, biohacking mentor at The Ark Lab. A talk with Isadora Galant, metaphysics facilitator at The Ark Lab. A talk with Nell Watson, Artificial Intelligence and Robotics advisory at The Ark Lab. Introducing EUMAKERS, our strategic partner. 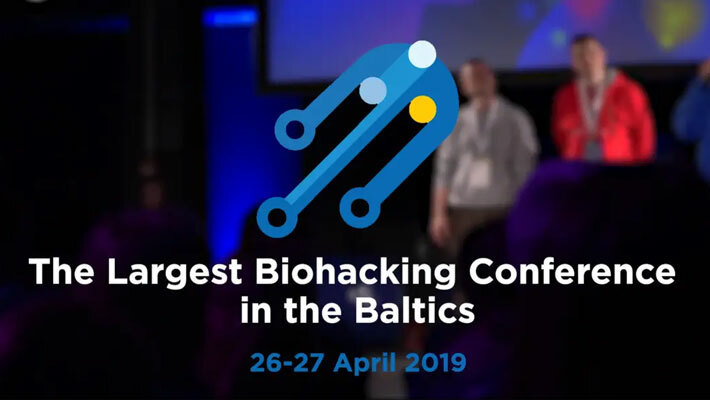 The Ark Lab is happy to announce that it has reached a partnership agreement with Rigabioack, the largest biohacking conference of the Baltic. On this occasion there is a special discount using a promo code: “arklab”.